It doesn't matter what the weather is like outside, sunshine, rain or even snow the kids love to snuggle up and watch a dvd. They drag their duvets and pillows onto the floor and tell us they are camping out. 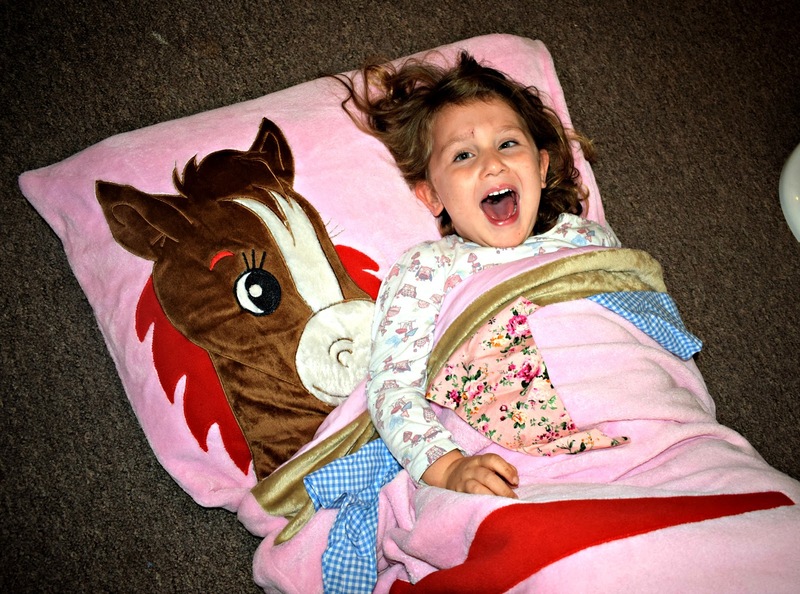 So when the lovely people over at Snuggle Sac recently got in touch to ask if the kids wanted to try out a Snuggle Sac I knew it would be a big hit. I chose the Pony design for Evelyn as pony's and horses are something she really loves at the moment so I knew it would be a hit. A snuggle sac is a specially designed sleeping bag designed to replace conventional bedding or sleeping bags and provide a snuggly place for your kids to sleep or relax. 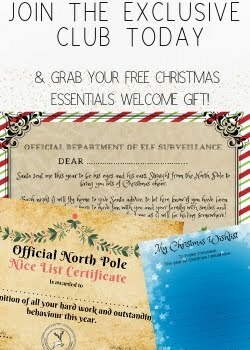 They even do them for grown ups! Evelyn loves the fun designs of her Snuggle Sac and it certainly feels super soft with a lovely fleece outer and pillow area. The pillow area has a slot on the side to enable you to place a pillow inside. This made them even more comfy and the pouch was perfect as it meant the pillow didn't slip around and stayed securely in place, even with the kids wriggling around! Snuggle Sacs come in 4 sizes to accommodate all sizes and they all have several designs to choose from. The Snuggle Sac is perfect for movie nights, sleepovers and especially great if you go camping as they are great to bring along and keep warm inside, they even come with a free handy tote bag to ensure your Snuggle Sac stays clean and dry when traveling. For us they were a little too thick to replace a duvet in bed as both James and Evelyn seem to get super hot in bed. However they both loved dragging them downstairs on an evening to watch movies or in the morning to keep warm when its a bit chilly. Another great thing about the Snuggle Sac is it can be washed and dried in your normal washing machine or tumble dryer and they come out fluffy and soft each time with no misshaping at all which I had been worried about. Made from 100% cotton these really are perfect for snuggling in to and the attention to detail on all the designs make them that extra little bit special. Evelyn loved the bunting on her pony design and its the extra little details kids really pick up on sometimes. 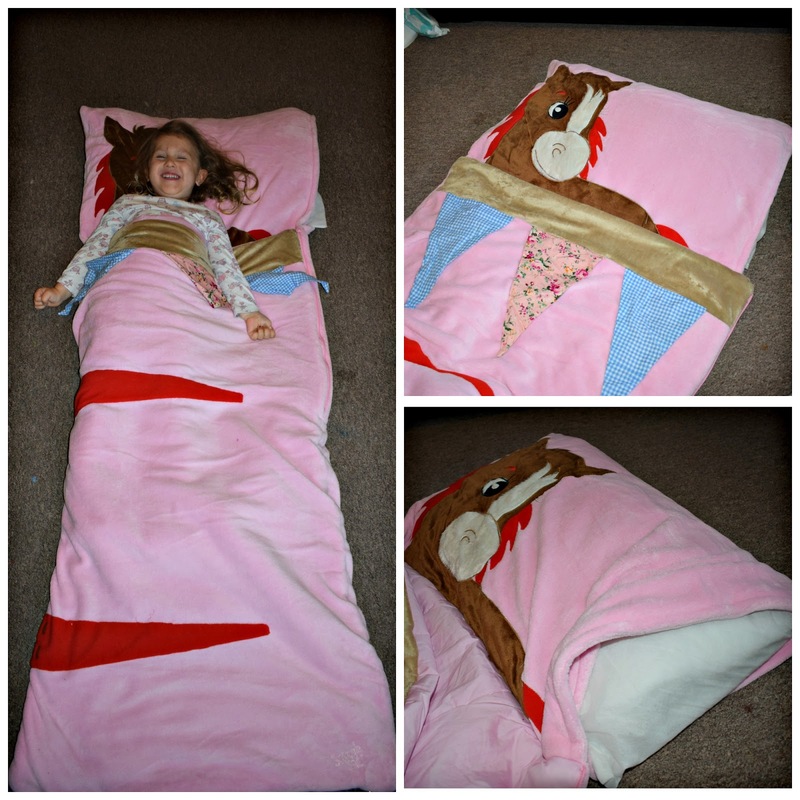 You can find out more about Snuggle Sac and they various sizes and designs via there website. The kids Snuggle Sacs have an RRP of £50 which is a little more than your average sleeping bag but these are so much more than your average sleeping bag, offering style and comfort in one! So whether its camping at a festival or eating popcorn in the living room, the Snuggle Sac makes it so much more cosy!